We have been successful in getting funding from the University of Reading’s GCRF Strategic Fund for projects to develop strategic partnerships. 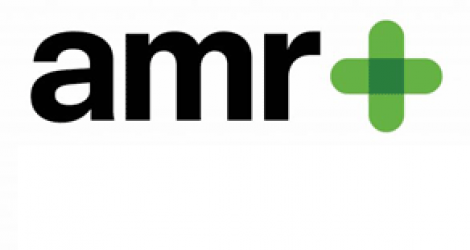 We will be working with The Commonwealth Pharmacy Association, The Rwandan Community Pharmacists Union and University of Rwanda to raise awareness of AMR in community pharmacies in Rwanda. Working with Design Science, our starting point will be the work of the Beat Bad Bugs competition team that comprised pharmacists, designers, architects, and behavioural scientists. 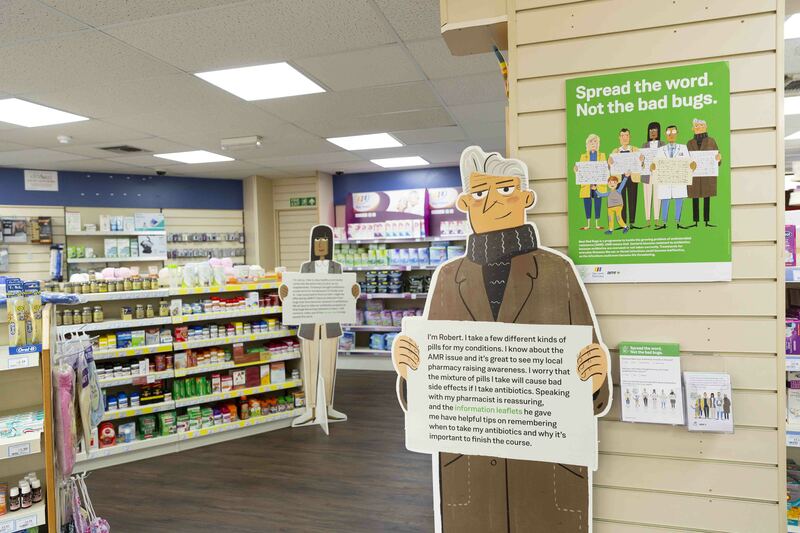 Through workshops in Rwanda and the UK we will extend our IDAPPS work to a Rwandan context and consider how the socially inclusive and convenient environment of a community pharmacy can be used to raise awareness of AMR, and specifically of the misuse of antibiotics. We plan to develop Beat Bad Bugs so it is relevant in Rwanda, and to consider how use of a mobile app might extend the messages to rural communities.